Some weeks ago, I was travelling through London at night without my camera. 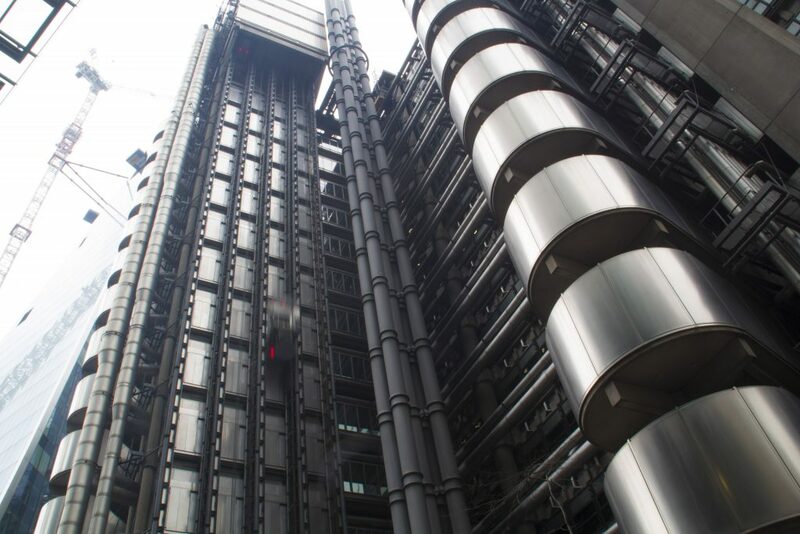 I passed the Lloyds of London building and it looked magnificent and incredibly photogenic. 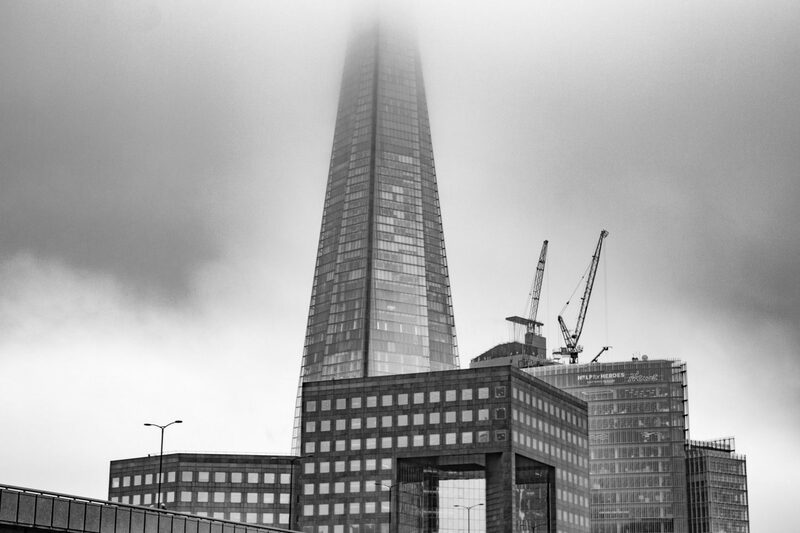 I vowed to return to take some images of this very striking building.